I was reading a new proposed bill in Iowa that changes a current statute to require joint custody and was again struck with how desperately unconstitutional family law statutes are in many states. In Texas, the statutes are written very craftily to avoid direct contradictions of well-established constitutional principles. One of those constitutional principles is that the state may not discriminate based on marital status. 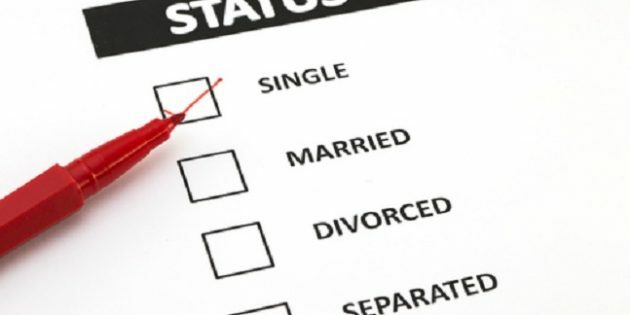 In Texas, there are three separate statutes in the family code with the title “NO DISCRIMINATION BASED ON MARITAL STATUS.” The statutes are written in a way to appear to apply to all parents regardless of marital status even though in reality they apply only to single and divorced parents. The divorce code and child custody codes are separate codes. When parents have individual parental rights based on an established parent-child bond and not based on the marital relationship, states may not presume that parents lose these rights simply by divorcing. Where Iowa presumes away parental rights specifically because of divorce and assumes authority to grant those rights back to parents any way the state chooses, Iowa is clearly discriminating against fit parents based on marital status. How is it that we can know that parental rights are individual rights and also know that the state may not discriminate based on marital status but still tolerate statutes that presume individual fundamental rights away based on nothing more than a change in marital status? This connection seems to be very hard for parents, attorneys, and governments to grasp but parental rights can no longer be based on marriages and this means that states may not steal parental rights simply because parents divorce.